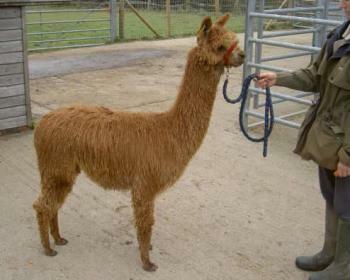 There is only one species of alpaca – but two fleece types, often referred to as breeds. 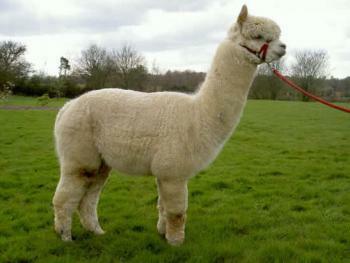 They are the huacaya and suri alpacas. 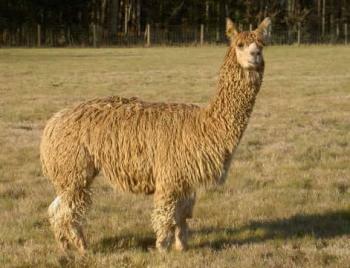 The huacaya fleece type is commonly described as looking like a “teddy bear” and the suri fleece type as looking like “dreadlocks”. 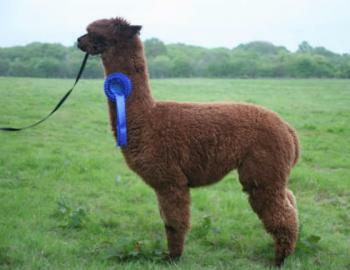 It is often said that the suri alpaca is more difficult to handle, but our experience of owning and training both suri and huacaya breed types is that there is no difference. 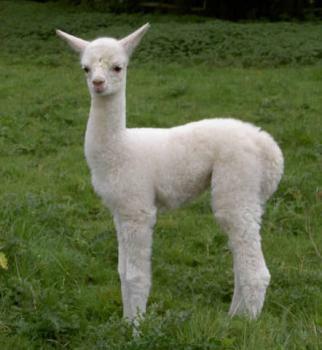 In fact our first suri replaced a huacaya with behavioral problems, and has transformed our perception of our herd with her friendliness, calmness and good nature! On the fleece side, we shear both suri and huacaya every year. As a rule, we try and shear after the first frost - but before the Summer really arrives - so ideally around the middle of May. 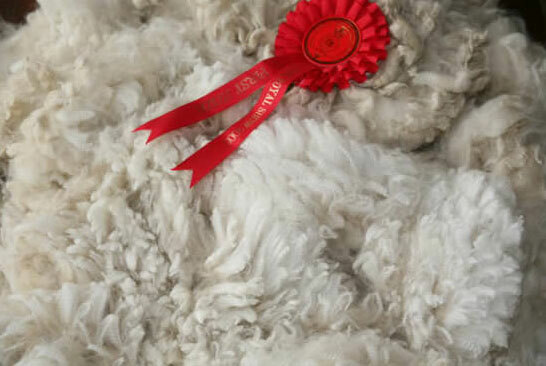 The suri fleece is mainly described in terms of lock style and lustre. 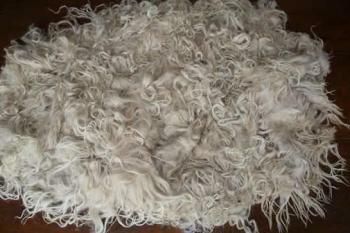 The huacaya fleece is normally described in terms of lock structure, crimp and brightness. 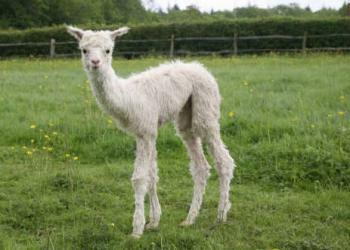 Density, softness and fineness of fleece are desirable characteristics in both types of alpaca.